In January 2013, Chang Tsi & Partners received high rankings in Chambers & Partners Asia Pacific 2013 for its strong performance and good reputation in Intellectual Property. Partner Ms. Spring Chang was also recommended as one of the leading attorneys in the Intellectual Property field. In January 2013, Chang Tsi & Partners also received high rankings in Legal 500 Asia Pacific 2013 for its strong performance and good reputation in Intellectual Property. In January 2013, Chang Tsi & Partners was also highly recommended in the 2013 edition of World Trademark Review 1000 ("WTR 1000") as a leading firm in several practice areas including Dispute Resolution and Intellectual Property. WTR 1000 explains that "clear communications in excellent English" have established Chang Tsi & Partners as a favorite among foreign peers referring matters into China, with a number of gold-tier US players choosing to team up with it when required. These practitioners "absolutely insist on working with" Spring Chang, whose "responsiveness and cool head in a crisis" win many accolades. In February 2013, Chang Tsi & Partners was highly recommended by Asia Law Profile 2013 as a leading firm in several practice areas including Dispute Resolution and Intellectual Property. Partners Ms. Spring Chang, Mr. Simon Tsi, Mr. Frank Liu and Mr. Litian Xu were also recognized as outstanding professionals in their fields. In February 2013, Chang Tsi & Partners was highly recommended by Managing Intellectual Property ("MIP") Handbook 2013 as a leading firm in several practice areas including dispute resolution and intellectual property enforcement. 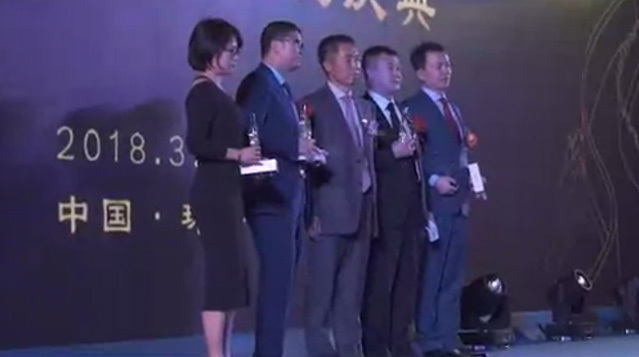 In March 2013, Chang Tsi & Partners was recognized as finalist for IP Law Firm of the Year and Litigation Law Firm of the Year by Asia Law Business 2013.